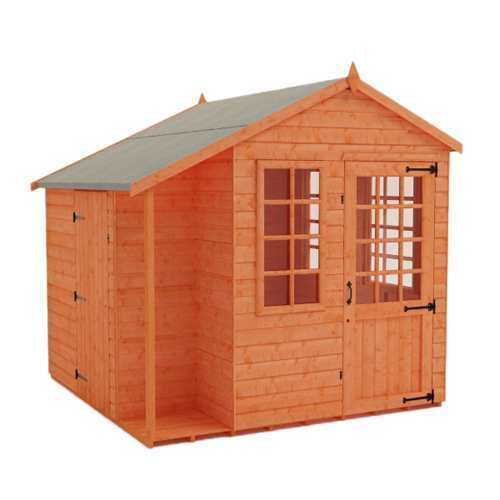 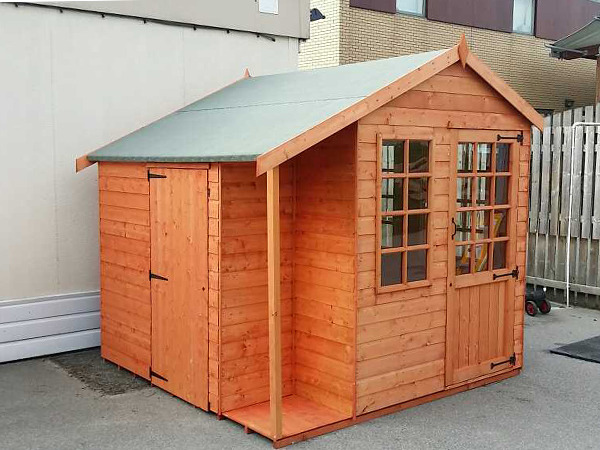 Ever wanted a summerhouse without the clutter of your garden equipment, well the Multi Store will be perfect for you, with its elegant summerhouse and separate store room to the side this will look fantastic in your garden all year round. 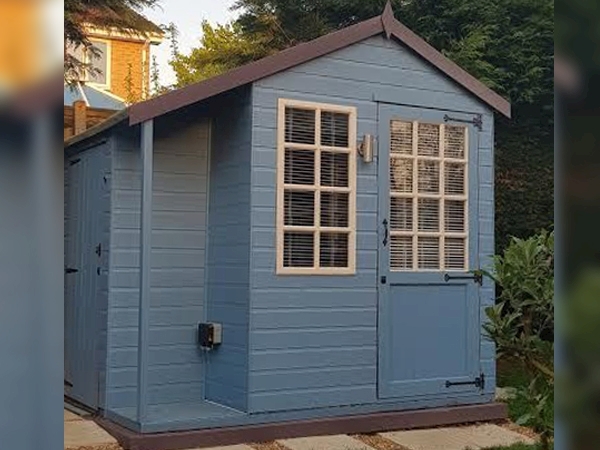 Ever wanted a summerhouse without the clutter of your garden equipment, well the Multi Store will be perfect for you, with its elegant summerhouse and separate store room to the side this will look fantastic in your garden all year round. 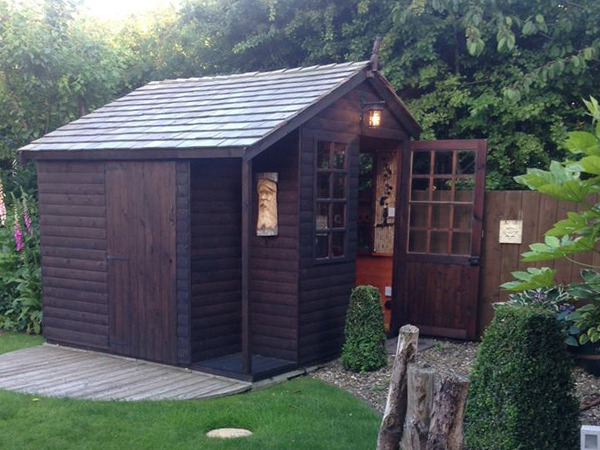 The summerhouse is completed with stylish antique hinges and door pull and georgian style doors and windows. 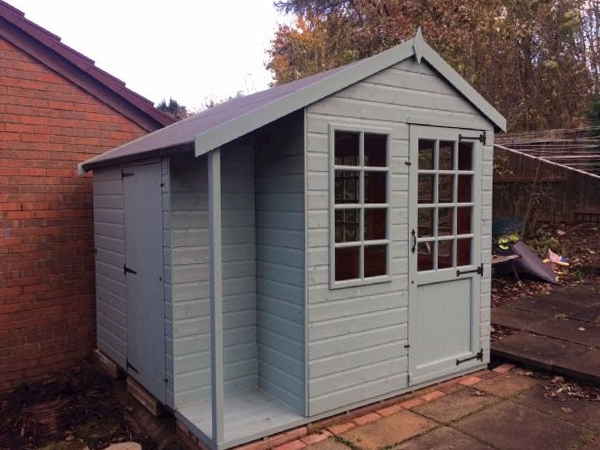 The side store room gives you enough space to store your garden equipment resulting in you enjoying your summerhouse clutter free. 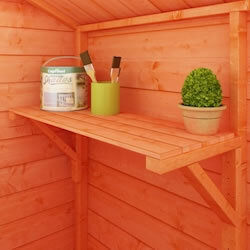 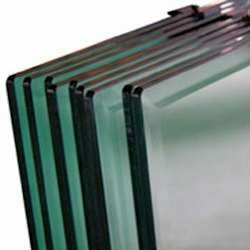 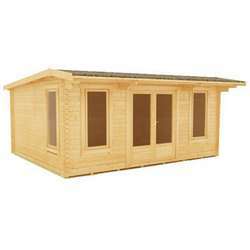 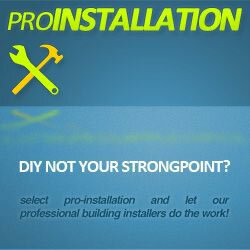 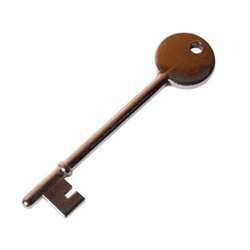 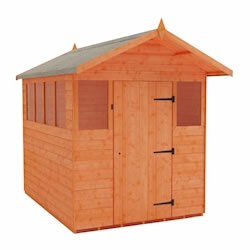 Not only is this garden building multi purpose, but it is extremely strong and secure. 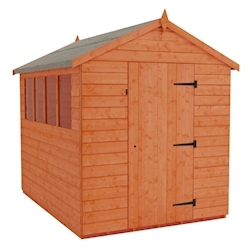 From its superior grade tongue and groove shiplap cladding, to the ultra strong rounded four corner framing the building is constructed from the finest quality materials inside and out. 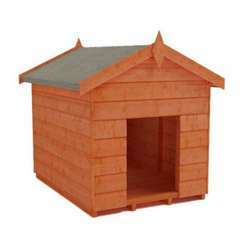 For added protection against the elements the building is coated with a red cedar water based treatment, and comes with heavy duty green mineral felt on the roof. 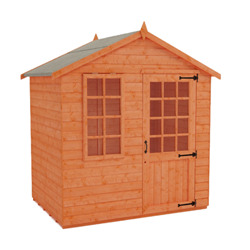 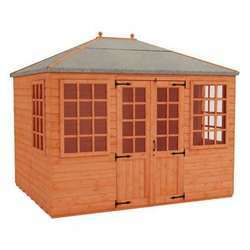 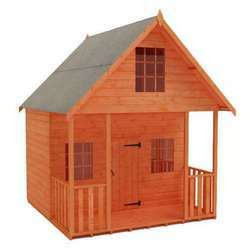 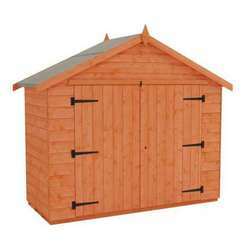 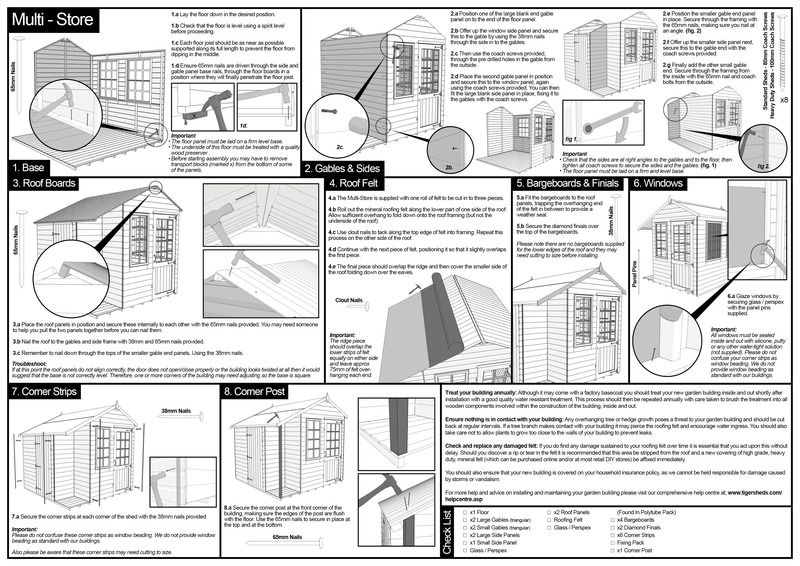 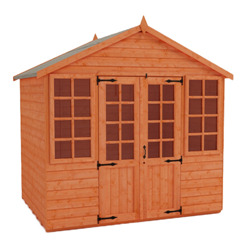 This model summerhouse comes fitted with a high security lock and key system as standard.